The NVIDIA GeForce GT 740M is a DirectX 11 graphics card of the middle class. It is based on the Kepler architecture and manufactured by TSMC in a 28-nanometer process. In addition to an older version with the GK107 chip (384 shader, 810 - 895 MHz, 128 bit memory), there also exist models with the new GK208 (384 shader, up to 980 MHz plus boost, 64 bit memory). Both versions usually use DDR3 memory; however, GDDR5 versions are possible, too. PCIe 3.0 is now supported by the mobile Kepler series and an optional Turbo mode can automatically overclock the card if the laptop cooling system allows it. This feature is available on any notebook with a graphics card of the 700M series. 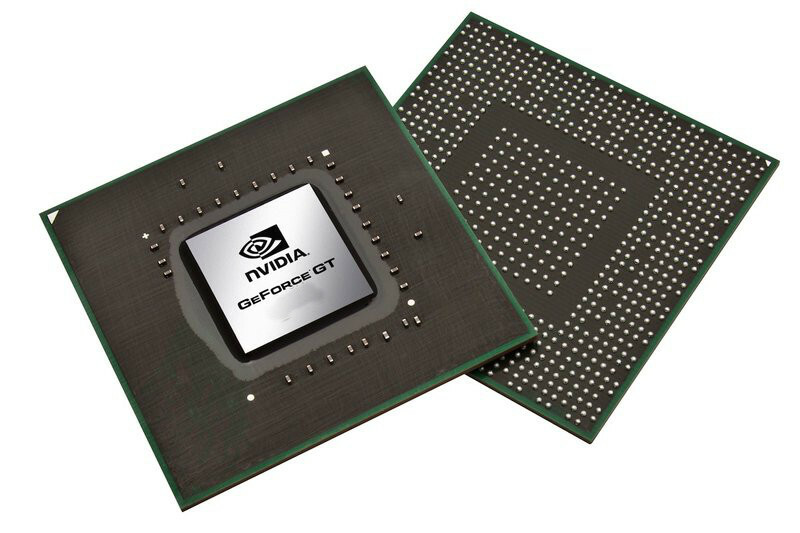 The gaming performance of the GeForce GT 740M depends on the used chip. Our benchmarks with a GK107 version show a performance just 10 percent below the GT 650M. 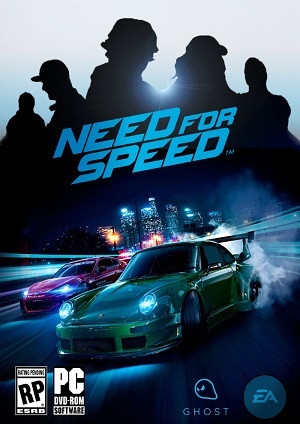 Current games (as of 2013) can thus be played in medium to high settings. In older titles, there are also reserves for additional quality features like AA and AF. The GK208 version, however, performs significantly worse and is sometimes even below the GT 640M. Still, the performance depends on the core clock and the GPU Boost 2.0. Detailed benchmarks can be found further down on this page. The feature set of the GT 740M corresponds to the GT 730M. This includes support for up to 4 active displays. Furthermore, high resolution monitors of up to 3840x2160 pixels can now be connected using DisplayPort 1.2 or HDMI 1.4a if available. HD-Audio codecs, such as Dolby TrueHD and DTS-HD, can be transmitted via bitstream mode through the HDMI port. However, as most laptops will feature Optimus, the integrated GPU will likely have direct control over the display ports and may limit the feature set available by the Nvidia Kepler cards. The power consumption of the GeForce GT 740M should be similar to the GT 730M. As a result, the Nvidia GPU is best suited for multimedia notebooks 14-inches in size or greater.